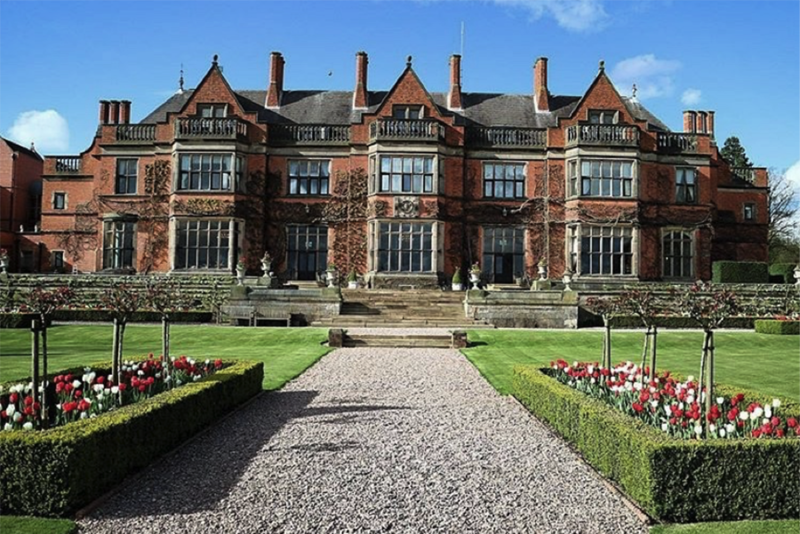 Join the Lyn Ashworth team at Hoar Cross Hall Wedding Fayre on Sunday 14th October, 11am – 3pm. You will have the chance to meet our expert team of stylists alongside a selection of other fantastic bridal suppliers; including wedding cakes, photographers, venue dressers and much more. We would like to make exclusive offers available to any bride who purchases a Lyn Ashworth bridal gown as a result of the Hoar Cross Hall wedding fayre, please speak to a member of our team for more details. Each bride will be welcomed with a complimentary glass of fizz, meet the Hoar Cross Hall wedding team, wonderful exhibitors and explore the stunning venue and grounds. Exciting New’s!….new stockist coming soon in Cheltenham.